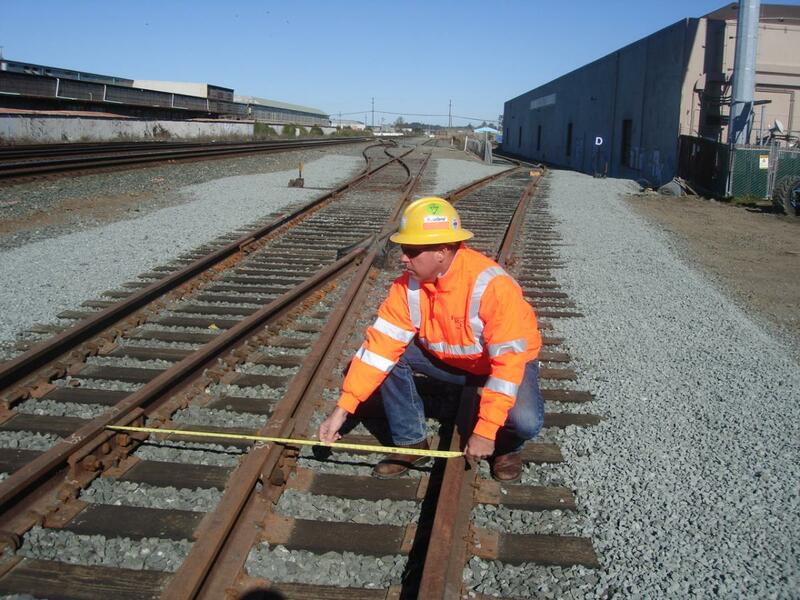 IRC provides FRA-mandated railroad track inspection to our clients. A monthly scheduled track inspection includes a thorough visual and mechanical inspection of tracks, documentation of results for record-keeping purposes which meets FRA guidelines, and cost estimates on defective items. We encourage monthly inspections to all our clients so they are made aware of defective items immediately and corrective measures are taken before derailments occur. 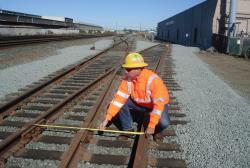 Our highly specialized track inspectors are available to offer inspection rates and answer any questions or concerns.